Engineered to be ideal for food service applications, the BevGuard BGE-3200 water filter cartridge will ensure virtually no chlorine taste or odor makes it into the water you serve. This filter is built with a carbon block that will last for up to 12 months after installation or through 14,000 gallons of use. NSF tested and certified to standard 42. 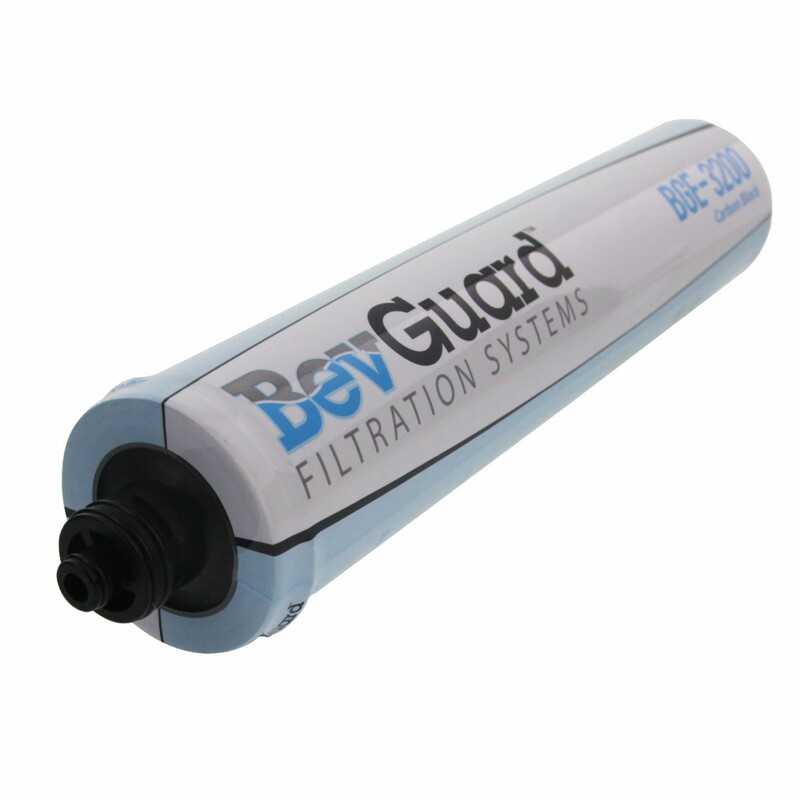 Fits water filtration systems that use the 3M/Cuno CFS 8112-EL 55817-27 and CFS 8812-ELX 56011-03 filters. 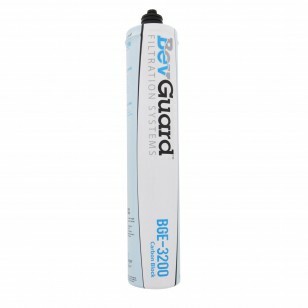 Order the BGE-3200 BevGuard water filter cartridge today.